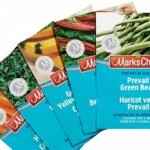 After years of great success with the high-quality line of Mark’s Choice garden seeds, I have added some new varieties that are guaranteed to perform well in your garden. 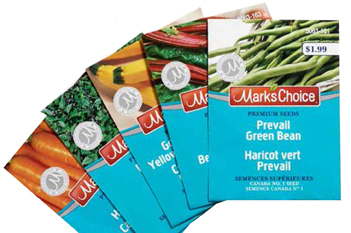 I selected these vegetables and one herb for the flavour, production qualities, and for their suitability for Canadian gardens. Sow, nurture, harvest, and enjoy!